A dental implant is the closest restoration you can get to natural looking teeth. Having one allows you to eat, talk, smile, laugh, and perform regular everyday activities without having to worry about your teeth. With a FOREVERimplant, patients benefit from the premium quality materials used that are all biocompatible, lessening the risk of any allergic reactions. 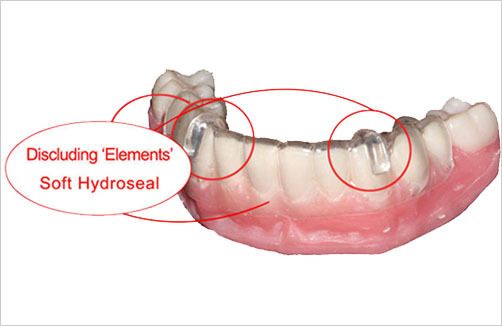 Our implant systems are also customized to suit specific patient’s requirements. FOREVERimplant allows us to restore all major implant systems. This cylindrical or tapered post is made of titanium. This functions as the substitute for the missing tooth root. 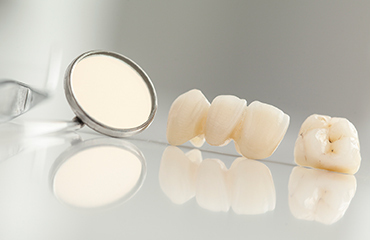 The components in a dental implant system that FOREVERimplant can restore include the abutment which is a connector that is built into the top of the dental implant itself. It will connect the implant to the replacement tooth. We can also replace or restore your crown to better match your natural teeth. What are the advantages of FOREVERimplant? Like we mentioned, among the biggest advantages of choosing FOREVERimplant is the fact that we make use of biocompatible materials. Customization also ensures that the patient’s concern is addressed in a way that is specifically for his or her case. FOREVERimplant is also so sturdy, it will be your implant for life! Patients who have met all the preparation requirements and design parameters qualify for a FOREVERimplant. Dental Laboratory Associates provide lifetime warranty on both the implant restoration and the actual implant, too. If material or manufacturing defects are evident, then we will replace the product for no additional cost. We also guarantee the reimbursement of material costs for a replacement if the original implant manufacturer fails to honour its guarantee when the implant was combined with our product or component. 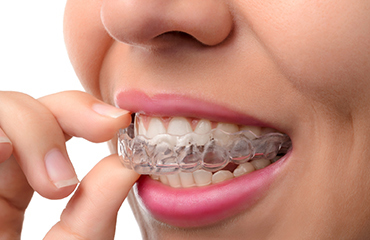 Of course, some case documentation like the Preoperative, Post treatment, a follow up x-ray of the implant and implant that is combined with our products, as well as treatment notes, and proof of purchase need to be presented within three months of failure for our dental consultant’s assessment.